Years: Late 1970's - ? Economy model. 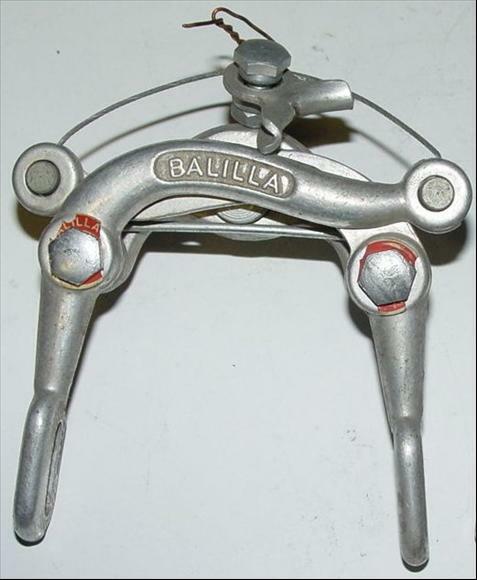 Has a single spring for both caliper arms.